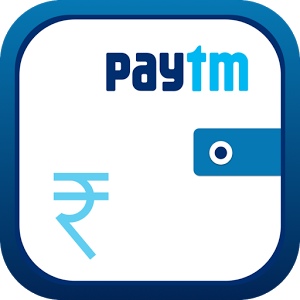 Paytm is an Indian e-payments and e-commerce brand based out of Delhi NCR, India. Launched in August 2010, it is a consumer brand of parent company One97 Communications. The name is an acronym for "Payment Through Mobile". The company employs over 13,000 employees as of January 2017 and has 3 million offline merchants across India. It also operates the Paytm payment gateway and the Paytm Wallet.